All Logan City Council Libraries are closed for the Easter break, from 19 to 22 April 2019 inclusive. Check out these guides for a fun and memorable nature break. 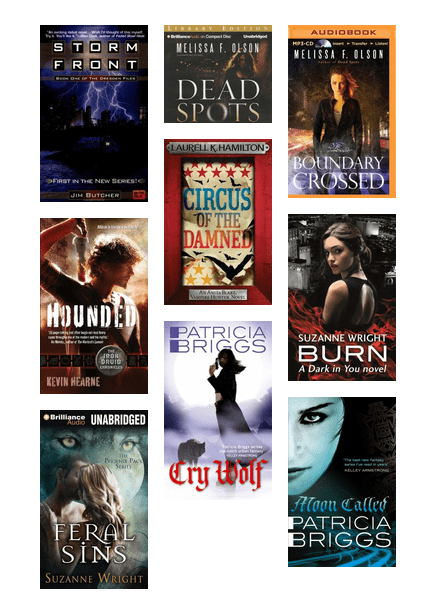 Stories of witches, wizards, vampires, werewolves, druids, gods and more, all set in bustling modern day cities. How often do you look at books on the bottom shelf? Discover some hidden gems amongst the stacks. Did the 80s rock, the 90s rule or the 2000s beat them all? You decide! 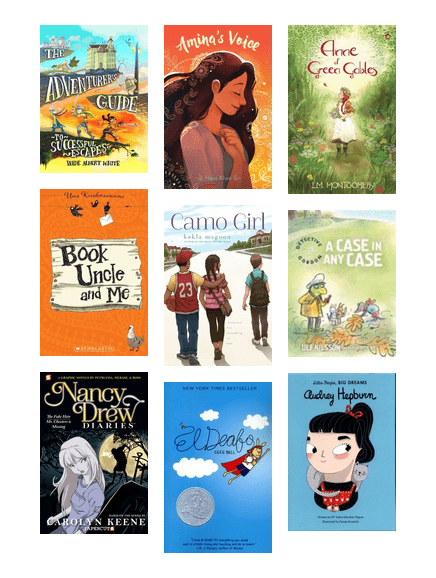 From detectives to entrepreneurs, these books place gutsy girls front and center. 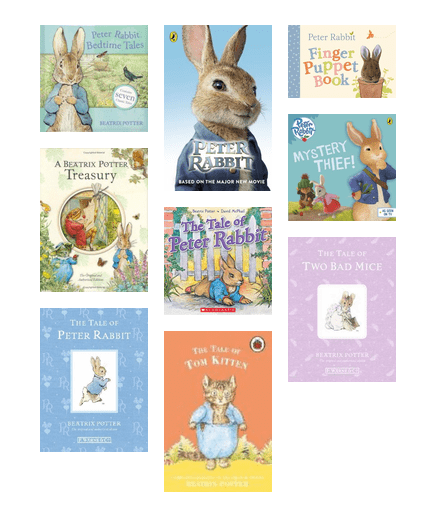 Beatrix Potter's Peter Rabbit made his first appearance in 1902 in The Tale of Peter Rabbit. He is now the star of the big screen! 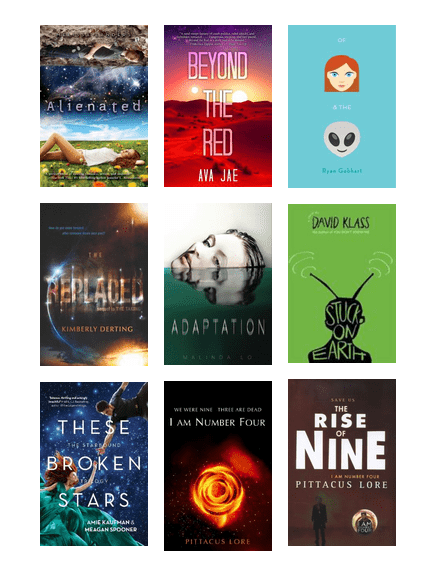 You'll definitely find aliens in these young adult novels. What if certain events in history didn't happen, or they did happen but in a completely different way? What would life be like? Saucy and just so yummy! Learn how to make mouth watering sauces with these great recipe books. Lots of movies about to hit the big screen are inspired by books. Read it before you see it!